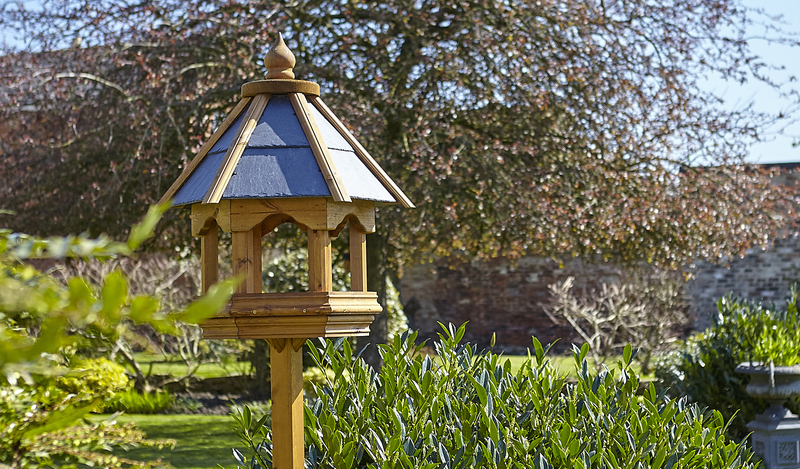 We only use FSC® approved timber to make our bird tables. Many also feature a genuine, hand cut slate roof. Each table is handcrafted to create a stunning focal point for the garden.